If you can only attend one function this year, this should be it. It will change your life. 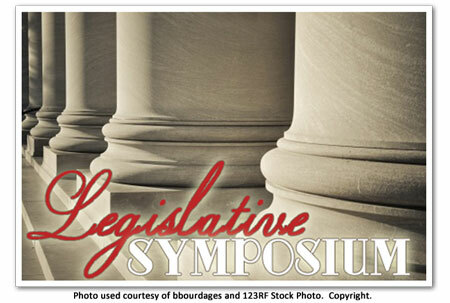 The Legislative Symposium informs and educates about the decisions that are being made in Washington and how these decisions will impact our lives and our jobs right here in Idaho. The Symposium is held early in the Spring. Three P.A.C.E. credits are available for all who attend. Lunch is included in your registration fee. Debbie Shell is our resident expert and always prepares an excellent presentation.